Our staff can help arrange your group's dining experience from start to finish! 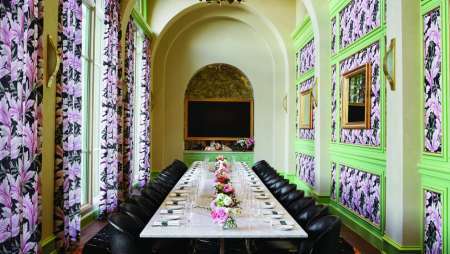 With private and semi-private dining room options, as well as availability for larger events, The Bellagio is the perfect place to celebrate your special event, meeting or reception. 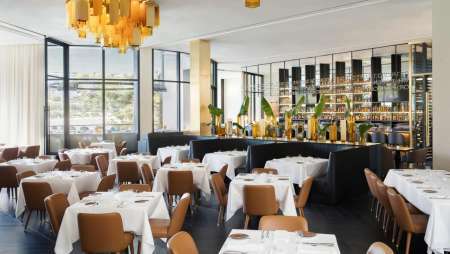 The sleek atmosphere complements the contemporary fare highlighting innovative seafood, vegetarian and seasonal dishes from Michael Mina’s cookbook at MICHAEL MINA. 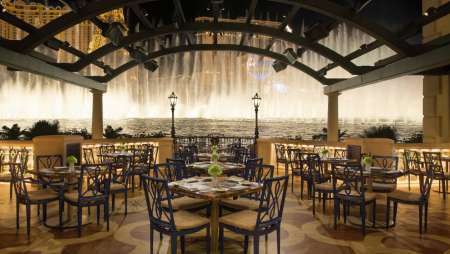 The restaurant is beautifully situated for al fresco dining in front of the Fountains of Bellagio. Spago’s re-imagined menu features Puck’s signature California fare paired with modern technique and inspiration from the Santa Monica Farmer’s Market. Tour the bolder side of Italy with innovative small plates at Lago. The fountain-side atmosphere encourages sharing—both plates and stories. The décor interjects a flare for the unique, while just beyond the restaurant’s floor-to-ceiling windows, the famed Fountains of Bellagio™ dance to your delight. 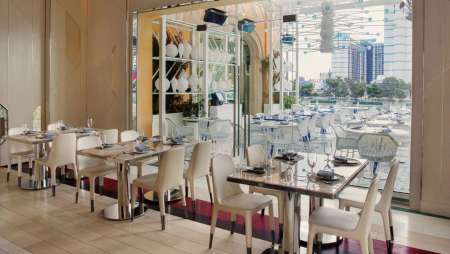 See, taste and socialize at Lago. Monday – Saturday 11:30 a.m. – 2:30 p.m.
Savor every rich detail found within PRIME Steakhouse and enjoy the elaborate details of your special function. 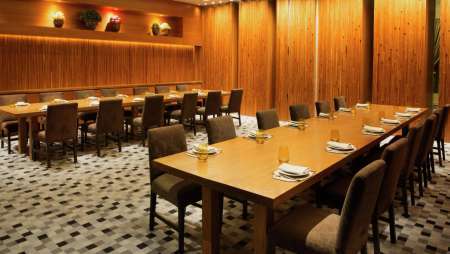 Realize steakhouse dining at its finest as well as your event’s full potential at PRIME. Designed with subtle European influences, Jasmine Restaurant emanates qualities found from many of Hong Kong’s finest dining establishments. 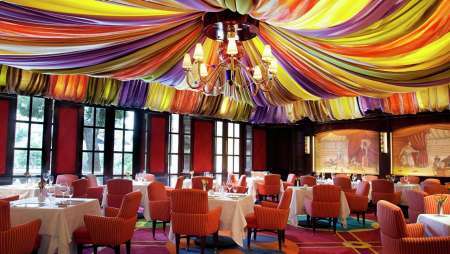 Awarded the AAA Five Diamond Award, Le Cirque features contemporary French cuisine set seamlessly within an intimate, jewel box setting. 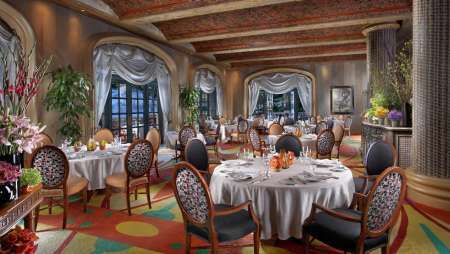 Award-winning Chef Julian Serrano brings his memorable Mediterranean cooking to Bellagio at Picasso. Offering an innovative and uniquely designed environment, FIX is constructed almost entirely of Costa Rican Padouk wood, and emits a warm and natural ambiance. FIX’s menu offers the best in classic American fare, and focuses on simply prepared, top-quality fish, meat and poultry, cooked to order on a wood-burning grill. Freshly baked breads and playful desserts round out the menu, while delectable and diverse reception style and plated menus can be customized to accommodate your next group event. Executive Chef Akira Back uses the highest quality of seasonal fish and ingredients to create his delicious culinary masterpieces. 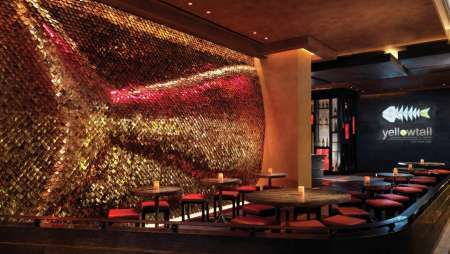 Complimenting Yellowtail Japanese Restaurant and Lounge's sumptuous cuisine, elegant wood and stone decor in the dining room and lounge foster a vibrant and sensual atmosphere created by the world-renowned Rockwell Group of New York City. One of Yellowtail’s unique highlights is an outdoor veranda that features panoramic views of the Las Vegas Strip, as well as breathtaking views of Bellagio’s iconic fountain show. 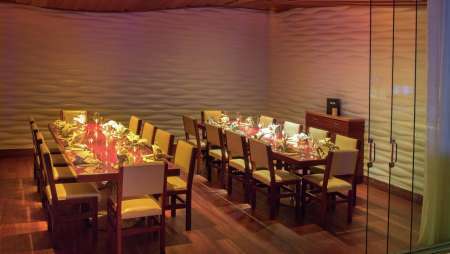 Offering an amazing ambiance, environment and view, Yellowtail stands above the rest amidst the plethora of Las Vegas dining options. Sadelle’s will satisfy your every craving with an all-day menu featuring signature dishes, playfully reimagined. Indulge in the dishes you know and love, like Fried Chicken, Chopped Salads and the Sadelle’s Tower, elevated to a level above. 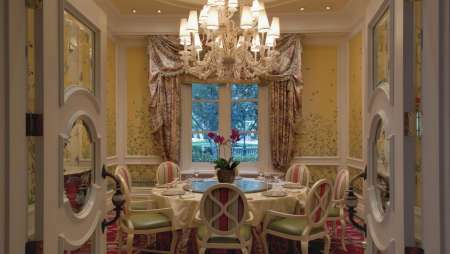 Enjoy a feast for the senses as you dine overlooking Bellagio’s famous Conservatory. 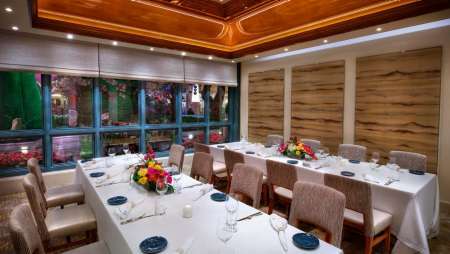 No effort will be spared to make your event a truly memorable occasion.